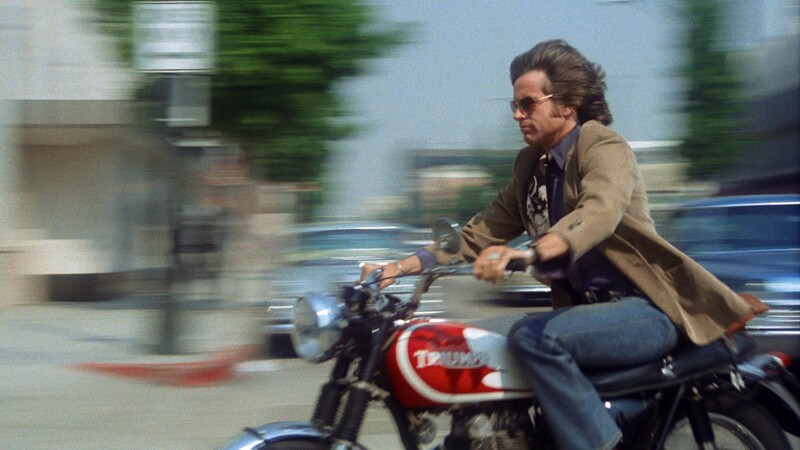 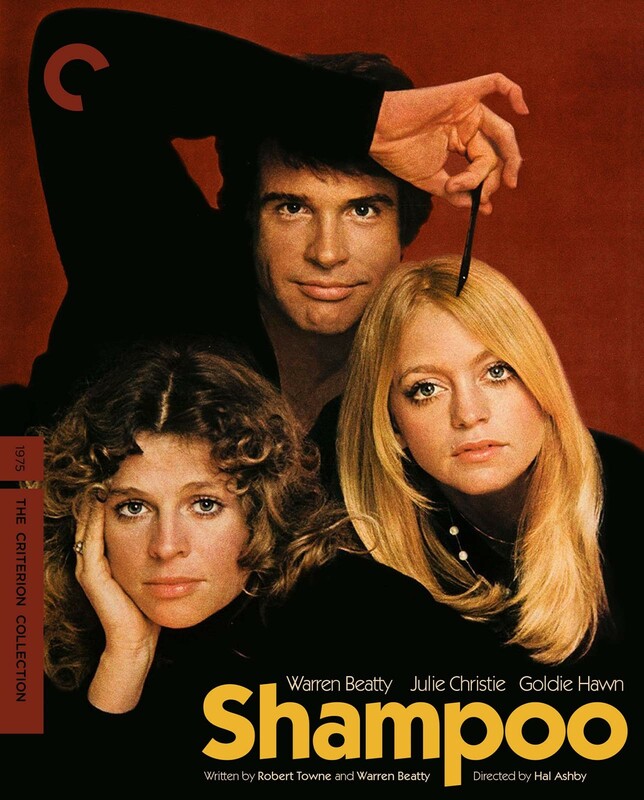 Shampoo gives us a day in the life of George (Warren Beatty), a Beverly Hills hairdresser and lothario who runs around town on the eve of the 1968 presidential election trying to make heads or tails of his financial and romantic entanglements. 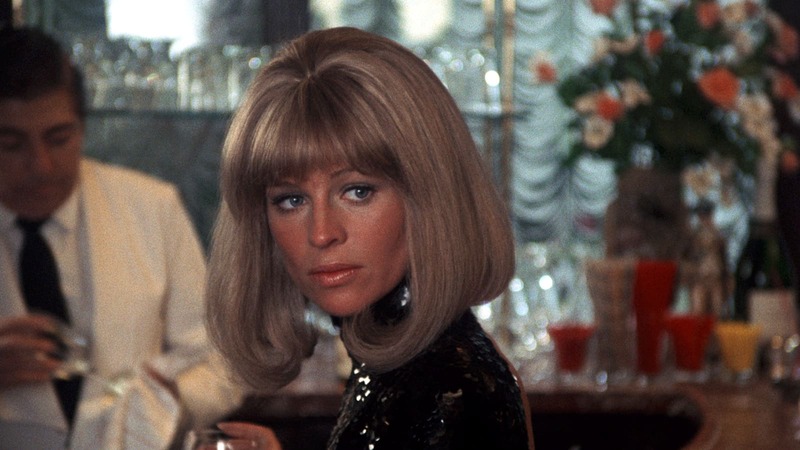 His attempts to scrape together the money to open his own salon are continually sidetracked by the distractions presented by his lovers—played brilliantly by Goldie Hawn, Julie Christie, and Lee Grant (in an Oscar-winning performance). 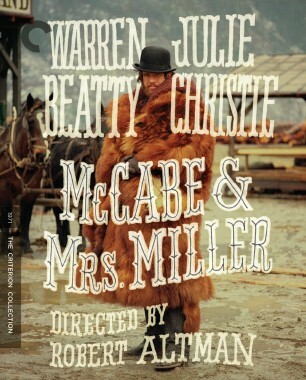 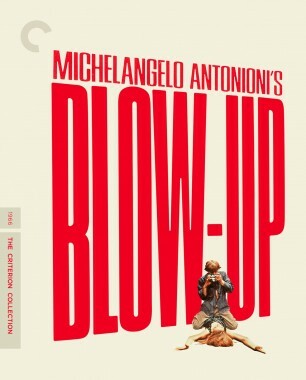 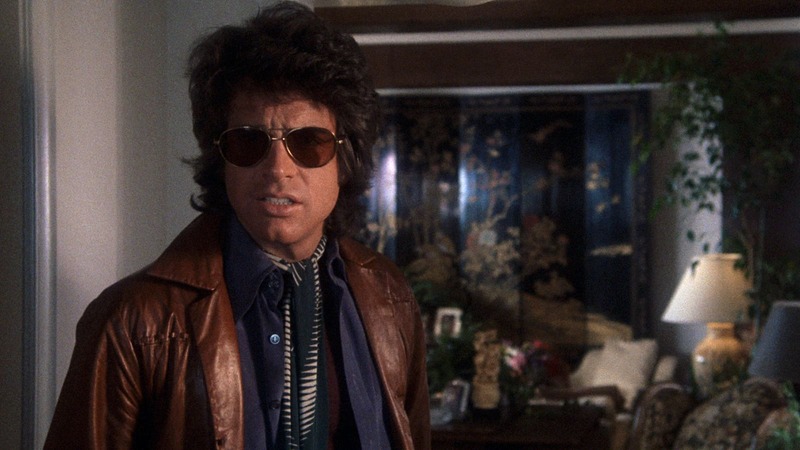 Beatty dreamed up the project, cowrote the script with Robert Towne, and enlisted Hal Ashby as director, and the resulting carousel of doomed relationships is an essential seventies farce, a sharp look back at the sexual politics and self-absorption of the preceding decade. 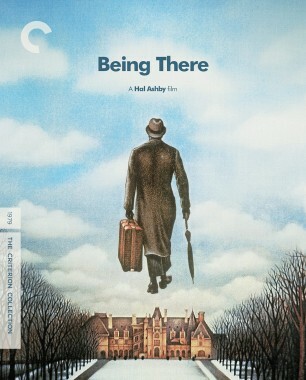 Seen as a light-hearted farce upon its release, this star-studded comedy by Hal Ashby stands as one of Hollywood’s most prescient portraits of post-Watergate politics. 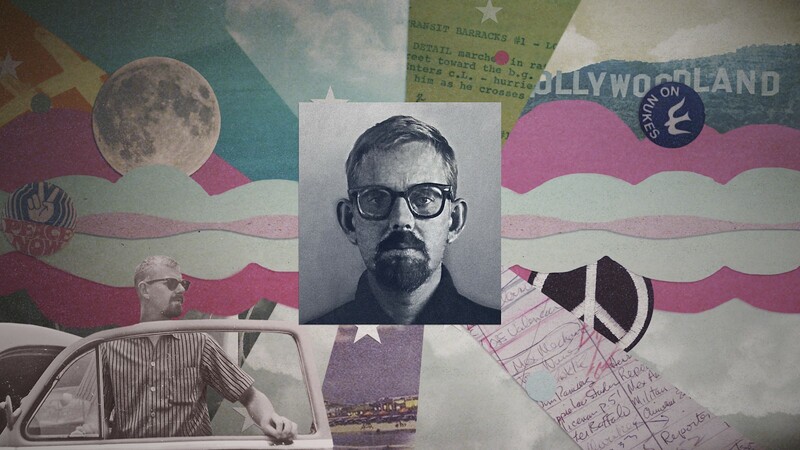 New Hollywood rebel Hal Ashby takes the spotlight in a new documentary by director Amy Scott, who talks with us about the deep allure of his humanist sensibility.